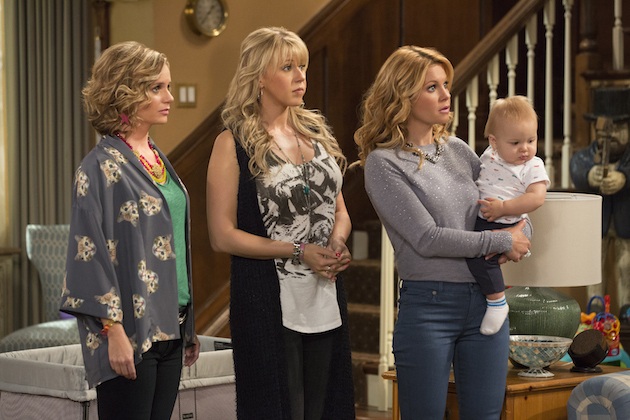 Fuller House will premiere on Netflix next month, and now Full House fans waiting for the series to arrive have their first look of the series. Netflix shared the first photos from the series with People Magazine. Yes, the Tanners are back, and all of the returning cast is featured in these photos. 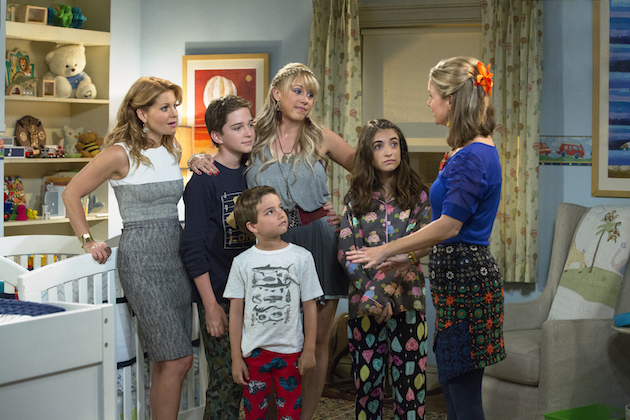 This time, Candace Cameron-Bure is the star of the series. Her character, D.J. Tanner, will return to her childhood home after the death of her husband. With three sons to raise, her sister and best friend will move in. Check out the photos for the series released by Netflix below? 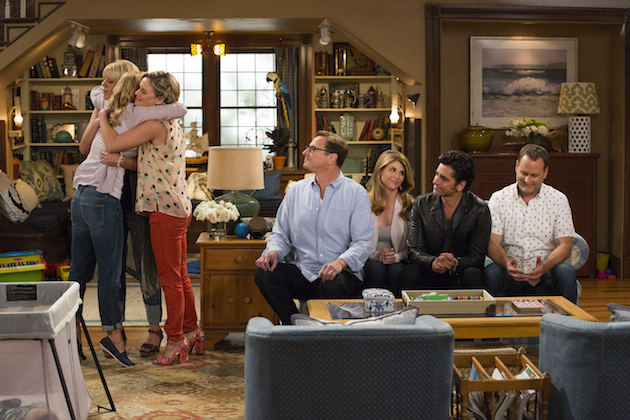 Do you plan to watch Fuller House? Tell us what you think. 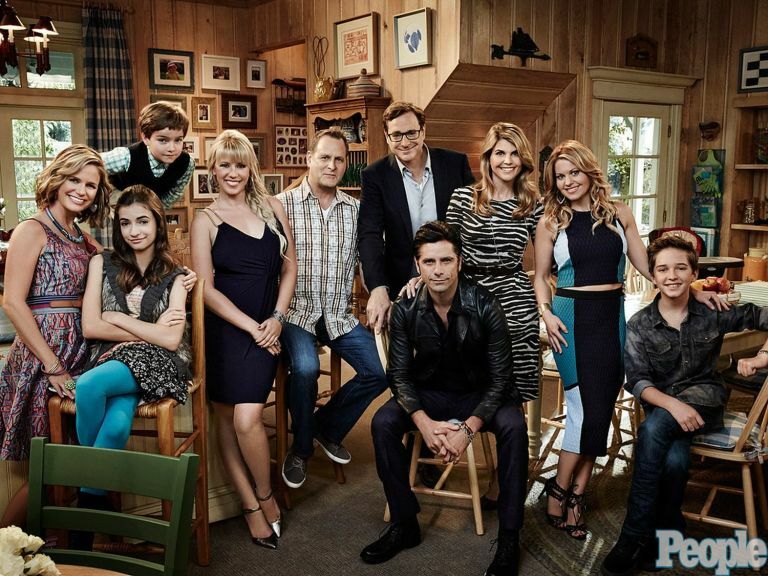 More about: Full House, Fuller House, Fuller House: canceled or renewed?